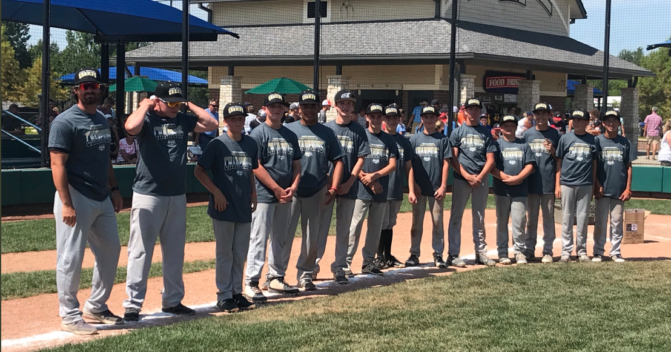 What is the Baseball Youth Nationals Experience: The 2019 Youth Nationals in Louisville, Kentucky offers a unique experience in youth baseball. 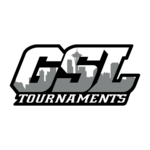 This week-long trip gives players the opportunity to experience competition from all over the nation. 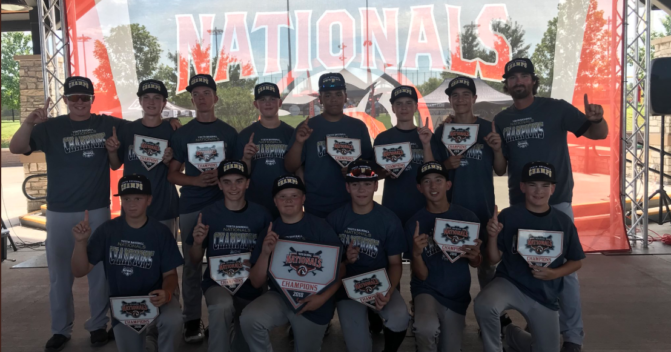 In 2017, 45 states were represented in the Youth National Tournament. 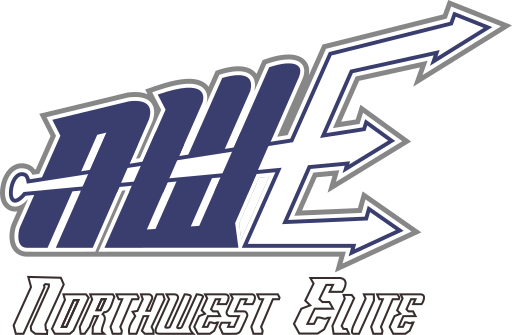 Teams are guaranteed 6 games which ensure more playing time. 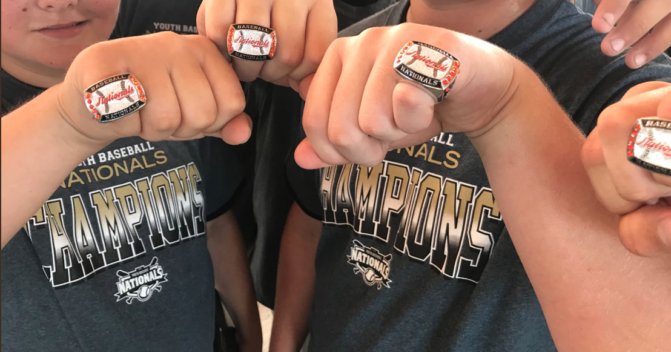 All players will receive complimentary week-long passes, as part of your Nationals experience, to Kentucky Kingdom, an amazing park with tons of family fun options including one of the largest water parks in the country, Hurricane Bay, boasting the tallest body slide in the world, two separate wave pools, tube slides, body slides and more! 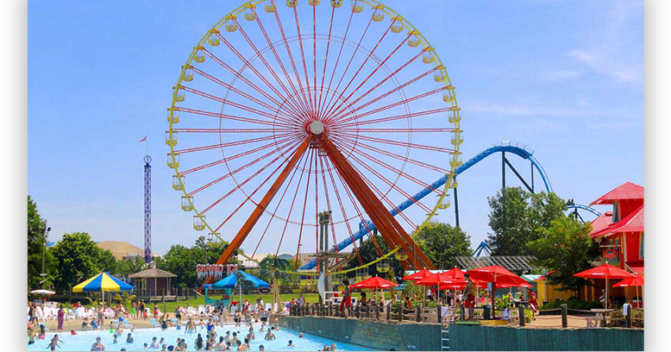 Your pass also includes week-long admittance to the Kentucky Kingdom thrill park with world-class roller coasters, including Lightning Run, a ten-story steel coaster that starts you off with a pulse-pounding 100-foot, 80-degree drop! 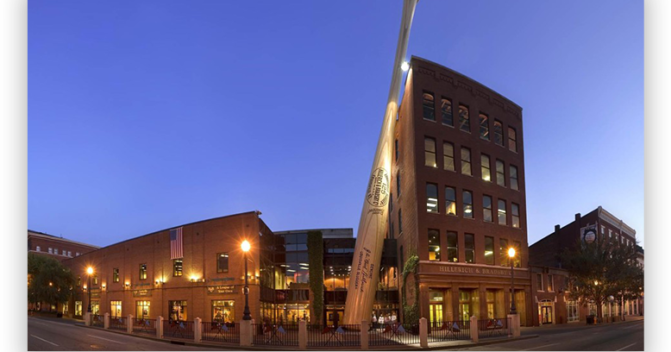 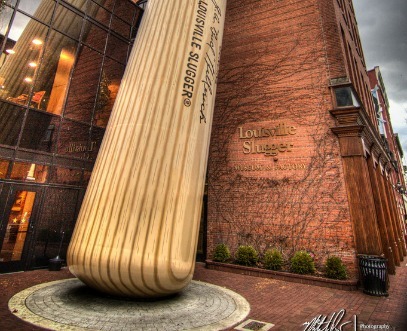 Players will also to take a tour of the famous Louisville Slugger Bat Factory. 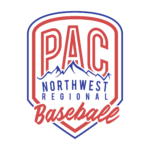 This tournament is a can’t miss baseball opportunity and will create a memory that lasts a lifetime.